Niacinamide. 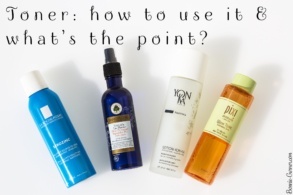 If you aren’t a cosmetics nerd or an ingredient obsessive, you’ve probably never heard of it. 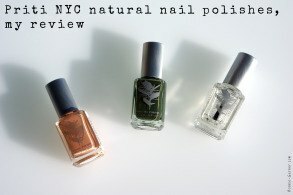 But if you’re into Asian cosmetics, maybe you already noticed it! There’s a lot of Niacinamide, especially in Korean cosmetics, whether these products are moisturizing, brightening or even anti-aging. And Niacinamide is also in a lot of western beauty products because it’s a bit like the Swiss Army knife of cosmetics: such a great multi-tasker! Niacinamide is a vitamin, the vitamin B3 also called vitamin PP. In cosmetics, it belongs to the category of anti-oxidants. Anti-oxidants are very effective anti-aging ingredients for the protection and prevention of skin aging. In short, they’re molecules able of preventing the skin oxidation (yes, that oxidation, like the rust!). The phenomenon of oxidation is responsible for the production of free radicals, unstable molecules that cause chain reactions and therefore a lot of damage in the skin. Free radicals are one of the main sources of accelerated skin aging. 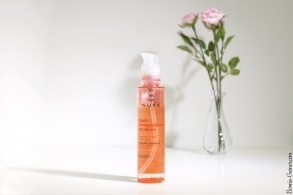 – finally, it prevents the formation of free radicals, since it’s an anti-oxidant as mentioned above. 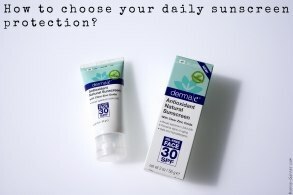 As you can see, it’s difficult to find an action on the skin that niacinamide doesn’t have! 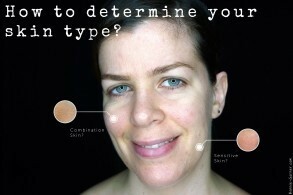 Basically, whatever your skin type and age, niacinamide is a great cosmetic ingredient for you. 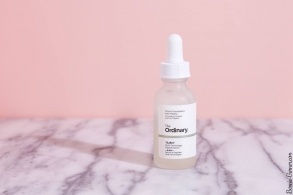 And oddly enough, as we’ll see below, The Ordinary chose to focus on only some of its effects but given the large percentage of niacinamide contained in the Niacinamide 10% + Zinc 1%, it would be a shame to use it “only” as a pore minimizer! “Niacinamide (Vitamin B3) is indicated to reduce the appearance of skin blemishes and congestion. A high 10% concentration of this vitamin is supported in the formula by zinc salt of pyrrolidone carboxylic acid to balance visible aspects of sebum activity. 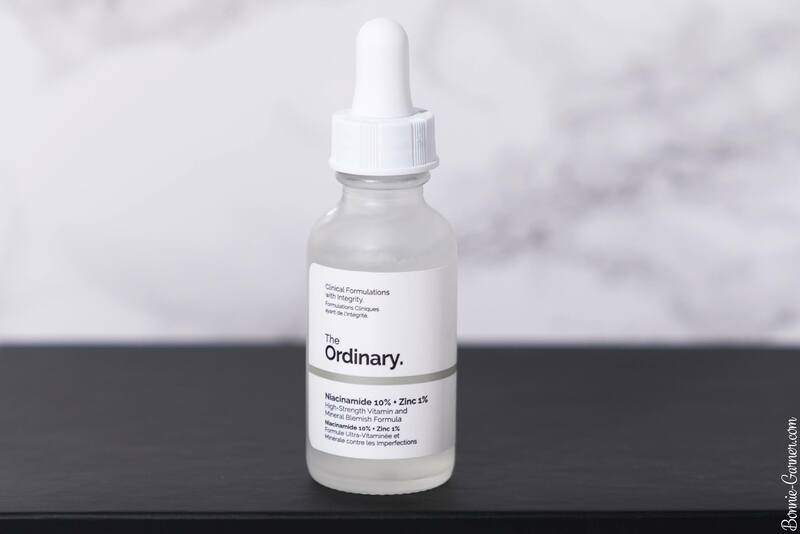 Deciem describes this product as a treatment mainly for oily skin, and when you know all the effects of niacinamide, it’s a pity, really! Personally, I think it’s a product that all skin types can use, especially those who want to add anti-oxidants to their routine (and after 30, you may want to do that wink ). Of course, the fact that there is zinc in the formula seems to make it an ideal product for oily skin (zinc is a purifying ingredient) but niacinamide is such a cosmetic ingredient icon that it would be a shame not to use it if you have dry skin and you think it will be too drying (I promise it won’t)! At the moment, I have a close eye on Korean cosmetics skincare products and usually, niacinamide is an ingredient they used in products for all skin types, without making any distinction. 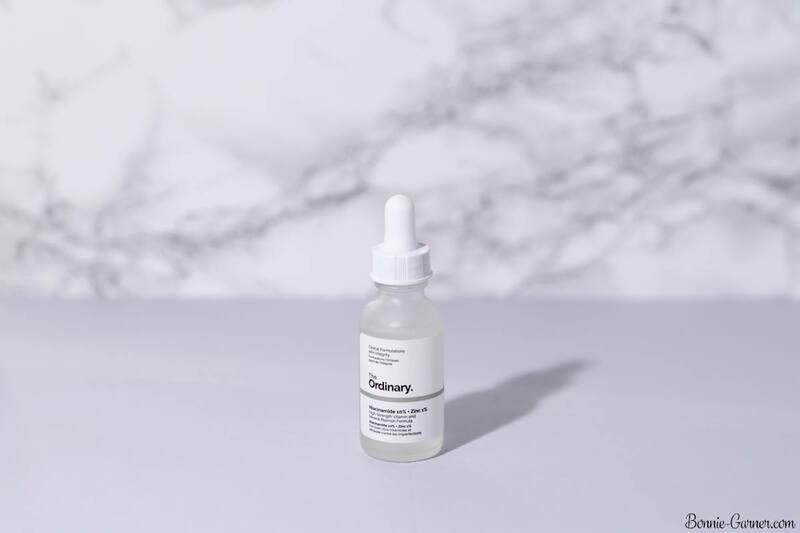 About the fact that Deciem recommends not pairing it with a vitamin C serum, I looked into it more closely, and it turns out that the two ingredients can be used together. It doesn’t cancel out all their effects (check the excellent post of Kind Of Stephen on this topic if you want more details). Personally, I use a serum with vitamin C in the morning, the Niacinamide from The Ordinary in the evening and everything goes very well. 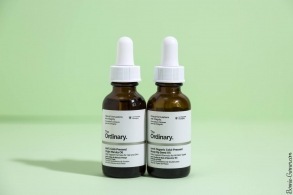 So to summarize, I would describe the serum The Ordinary Niacinamide 10% + Zinc 1% as a moisturizing, anti-aging, purifying and also brightening serum. 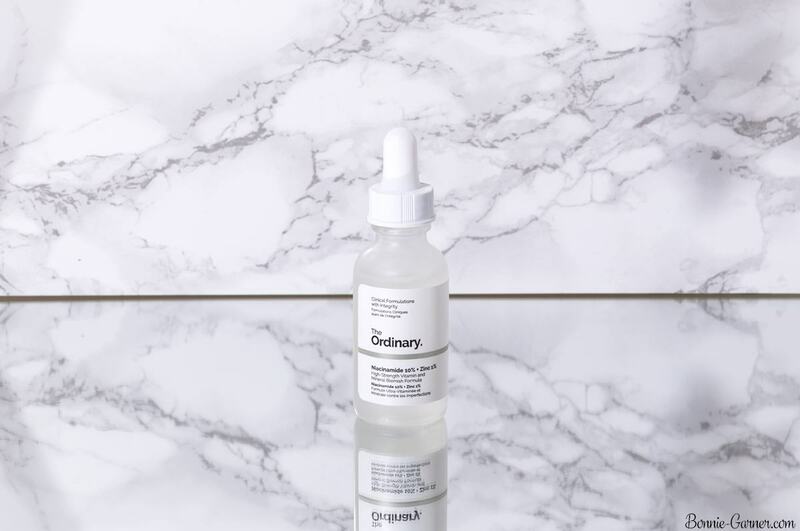 The Ordinary Niacinamide 10% + Zinc 1% is available in a 30ml bottle, and it retails for $5.90. As usual with The Ordinary, it’s a glass bottle with a dropper. Its size is 30ml. A slightly sticky gel. A little goes a long way because if you apply too much, it tends to “foam” a little when you massage it on the skin and takes a long time to absorb. But if you apply the right amount, no worries (I usually apply about 1/4 of a pipette). 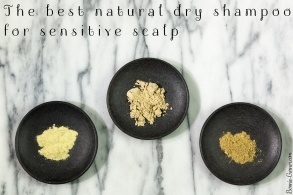 It’s a quite simple formula, it’s alcohol-free, silicone-free, oil-free, nut-free, cruelty-free and vegan. 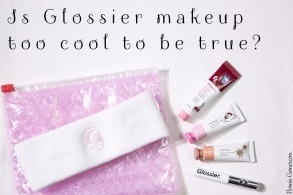 The main ingredients are niacinamide concentrate at 10% and zinc (1%), a mineral known for its purifying effect. You can use it morning and evening, all year round if you want. 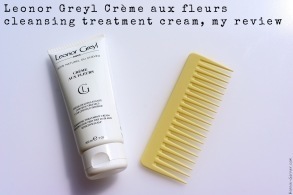 I use it rather in the evening, before my night cream, either alone or mixed with my face oil (at the moment, I’m testing Tamanu oil, a healing, and anti-bacterial oil). 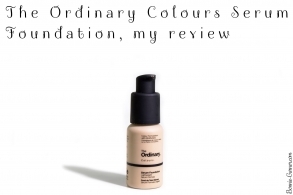 I feel like The Ordinary has improved the formula because the first bottle I used had a tendency to pill with the other skincare products I applied on top, it wasn’t the best product to layer with (that’s why I started to apply it in the evening, it had a tendency to make my foundation pill) but with my second bottle, I didn’t have this issue. Regarding the purifying effect, I found the results rather convincing even if I confess that I don’t believe that this product (or any other, for what it is worth) can really reduce the size of my pores, especially at my age. Indeed, my skin begins slowly but surely to sag, and one of the wonderful consequences of this sagging is the enlargement of the pores. 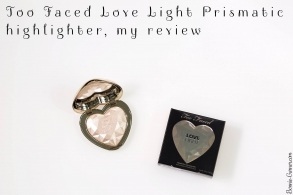 But my skin is definitely less shiny than before, and I am also very convinced by its moisturizing action. For its anti-aging effects, they are rather preventive, so it is quite difficult to judge after a few months of use, obviously. 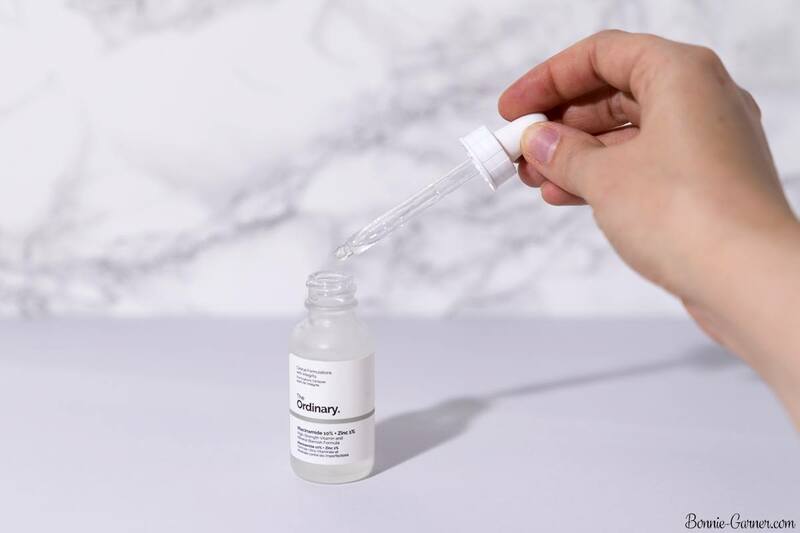 I am rather convinced overall, and this serum is part of the products of the brand that I have already repurchased (and I intend to continue to use it as much as I can!). 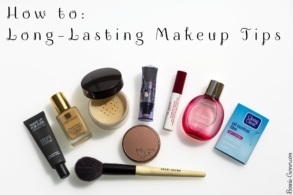 Its value for money is excellent, like all The Ordinary products I tried for now. $5.90 for an anti-aging serum, it’s quite a bargain! 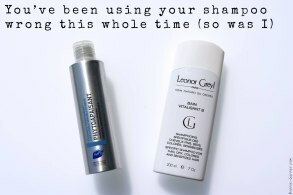 - niacinamide is such a great ingredient for everything, a real multi-tasker! 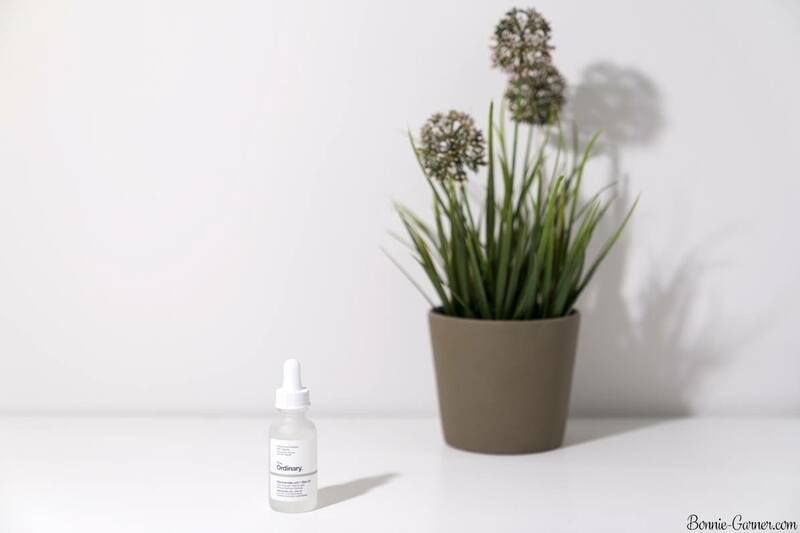 The Niacinamide serum is clearly one of The Ordinary products I strongly recommend, whether you have an oily skin or not. 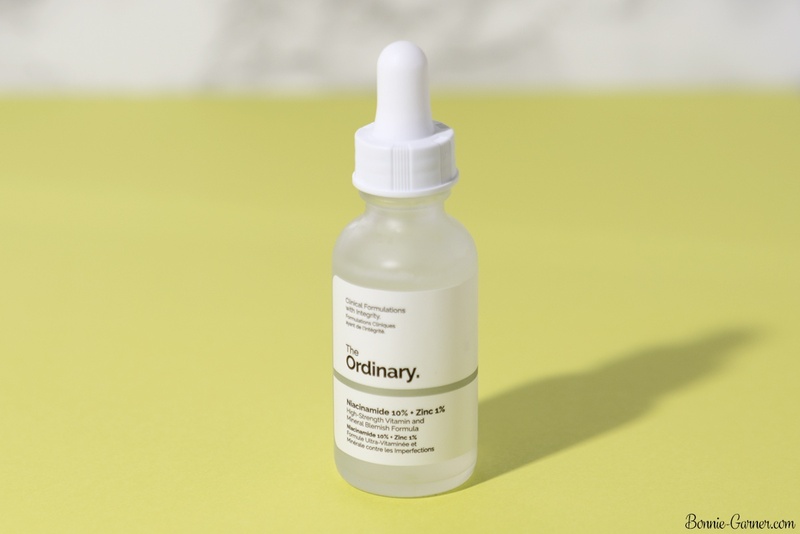 The Ordinary Niacinamide 10% + Zinc 1% is available on Deciem website for $5.90. And you, have you tried a skincare product which contains niacinamide? 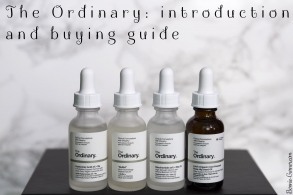 Are you tempted to try this serum by The Ordinary?